OMG I am in love! I just came across this new Boyy bag for Spring'10. I love the straps and the shape. 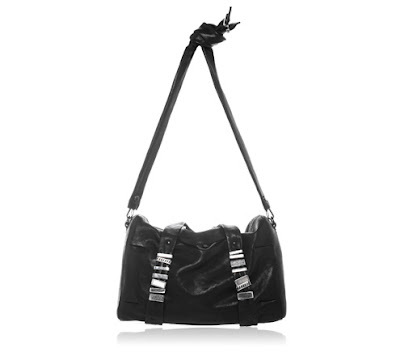 The rings on the front straps add a bit of interest to the bag without being overwhelming or tacky. The additional strap is great because you can wear the bag as a crossbody. Two bags for the price of one! The size is perfect for everyday use. I can see this hanging on my arm. I want it, I want it. im supposed to show you things you want! lol. i dont think i would wear it as a crossbody, it seems kinda too big for that.. its cute though, definitely. Love this bag to DEATH!!! Totally my style. Great blog! 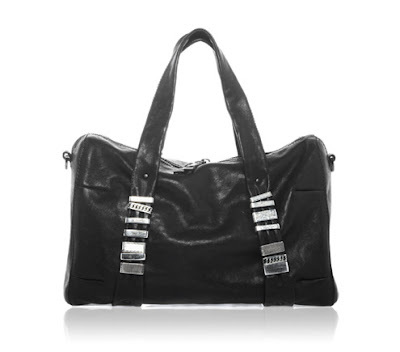 I think this bag is cool, love the shape of it, but actually like all of girls I'm obsessed with PS1! !